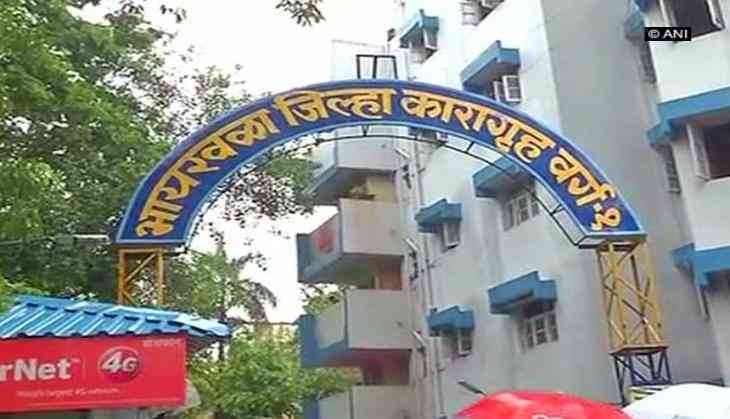 A doctor of JJ Hospital has been suspended by the Maharashtra Government on 29 July for allegedly providing incorrect information on the murder of Byculla jail inmate Manjula Shetye. "I am aware that Dr Vishwas Roke has been suspended by the government but an official communication is still awaited at dean's office." Dean of JJ Hospital Dr TP Lahane told ANI. Yesterday, Maharashtra minister Ranjit Patil said Sheena Bora murder accused Indrani Mukerjea will be interrogated in connection with murder of Shetye. Patil announced the development in the monsoon session of the Legislature. Earlier, six Byculla women's prison officials, accused of murder of inmate, Shetye have filed their bail pleas at a sessions court in Mumbai. In the bail pleas, they blamed Mukerjea of hatching a conspiracy against them for framing them in the murder case. Their bail plea mentioned, " Indrani Mukerjea, a murder case under trial prisoner along with others have masterminded the false case to gain advantage and personal grudge against public servants." The plea also says that Shetye's death was a result of her illness. Mukerjea's lawyer had filed an application in the special CBI court, claiming that she was assaulted by the jail authorities after the death of Shetye sparked a protest in the prison. Reportedly, over 200 women inmates, including Mukerjea, were booked for rioting and criminal conspiracy inside the Mumbai's Byculla jail. The Nagpada Police also filed a FIR against six women prison staffers, including the jailor for the murder of Shetye. Shetye died at the J J Hospital on 23 June after being allegedly beaten up by the Byculla jail officials and staff.